The best part of camping was the S’mores that were made with Sweet & Sara Vegan Marshmellows. 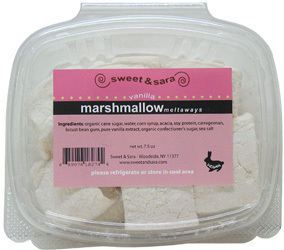 These marshmellows are so simillar to non-vegan you would never know the difference and they roast up so well! Also check out C’est La Vegan’s posting on these yummy treats.